Get industry research and trends delivered straight to your inbox. Every month, Provi collects data from every order sent to analyze sales trends across the beer, wine, and spirit categories in the on-premise. This month's on-premise alcohol trend report was created by analyzing sales from over 30,000 individual products in Chicagoland. In October 2018, the beer category continued to dominate the market. While only growing less than a full percentage point, beer was the only category to see growth in share during the month of October. A slight decline in Spirits share can be attributed to the fact that only two styles saw growth, Whiskey by slightly less than two percent and Gin by less than half a percentage point. 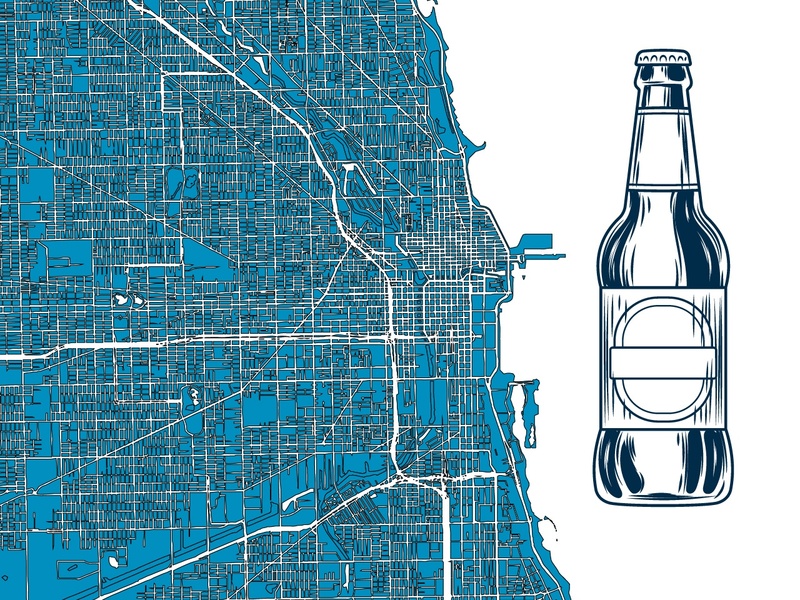 On-premise craft beer sales recovered last month in Chicagoland with an 18.71 percent lift in sales. Within the local craft beer category, 3-Floyd's Brewing came in second behind Half Acre for the most sales— beating Revolution for the first time since August. Most notably, Spiteful Brewing and Maplewood Brewery and Distillery doubled their on-premise sales from September to October. In the overall beer category, Light (31.8 percent), Pale Lager (11.8 percent), Premium Lager (5.6 percent), and American Lager (2.3 percent), were the only beer styles in the top ten to lose share in the month of October. This is of course with exception to Oktoberfest beers which are usually purchased in high-volume during the last weeks of September. Whiskey sales saw the only growth within the spirit category, increasing almost 2 percent in the month of October. All other spirit styles saw share loss that month. Red Wine saw a huge spike in sales during the month of October with a lift of almost 12 percent from the previous month. Also notable, White Wine jumped to second place within the wine category, indicating a lull in boozy mimosa brunches. 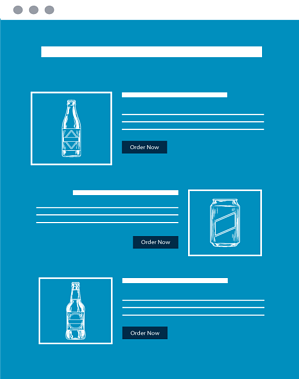 Provi connects beverage buyers, wholesalers, and suppliers to help simplify the beverage ordering process.